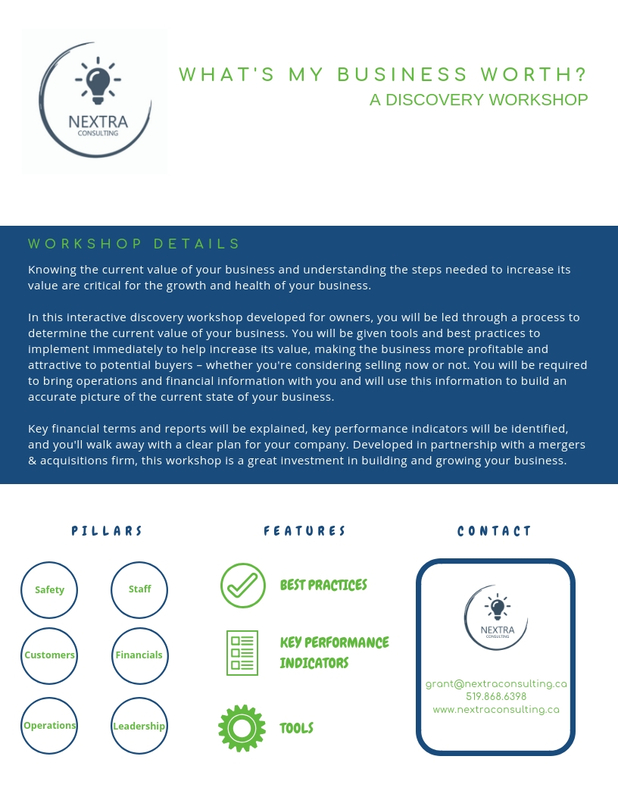 The What’s My Business Workshop is presented as a two-day intensive workshop, which includes a mix of education, discussion and take-aways. Program materials are provided electronically to all attendees. If you are interested in attending a “What’s My Business Worth” event, or if you would like to hire Grant to teach this material at your event, please complete the form below.